What a great photo! Would it be ok if I shared it on Pinterest? 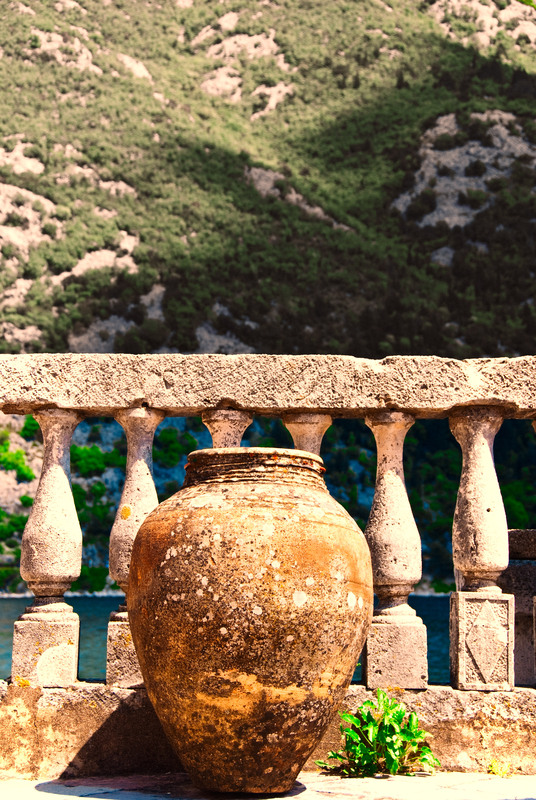 old, antiquated earthen vessel — beautiful!